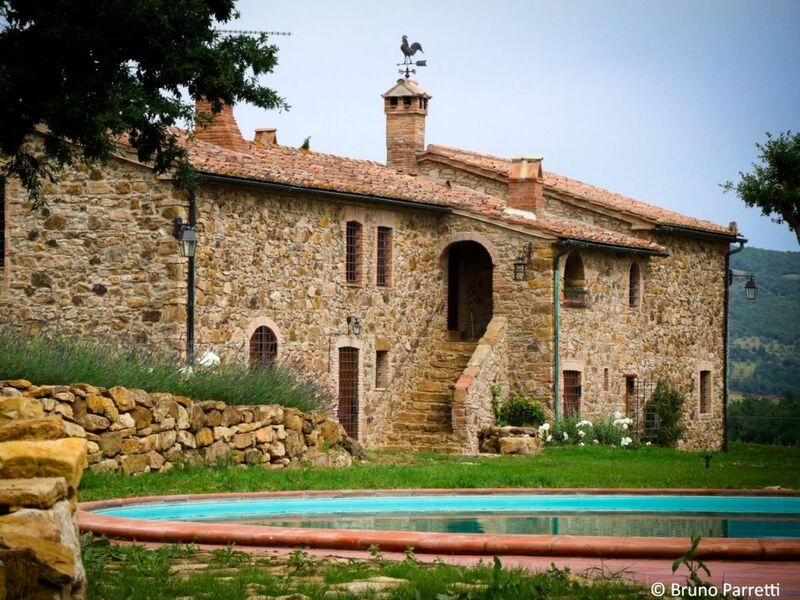 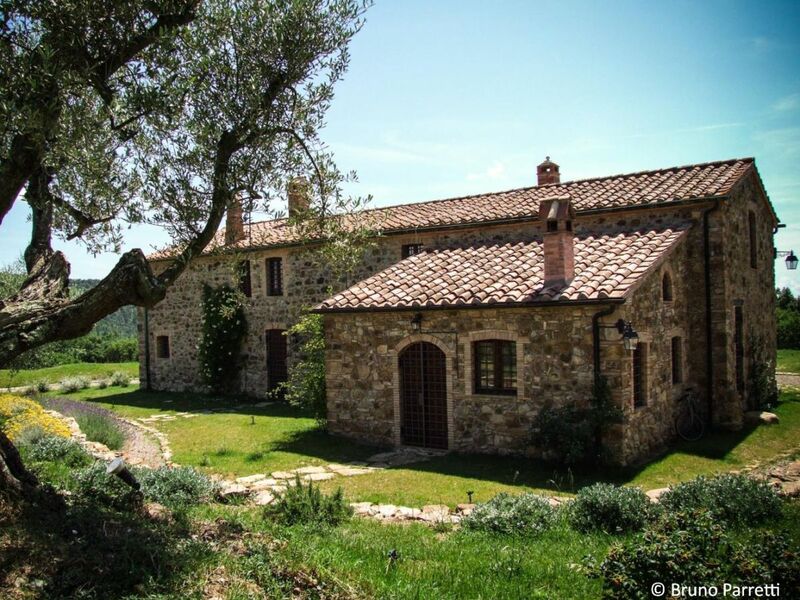 Villa Poggio di Clara was renovated with maximum architectural criteria of the territory and divided into 6 apartments, in one of which the owner lives. 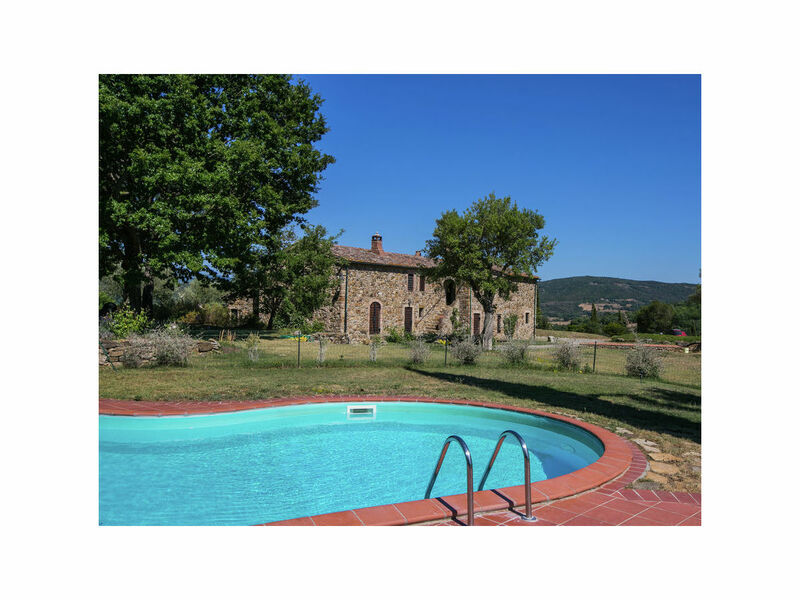 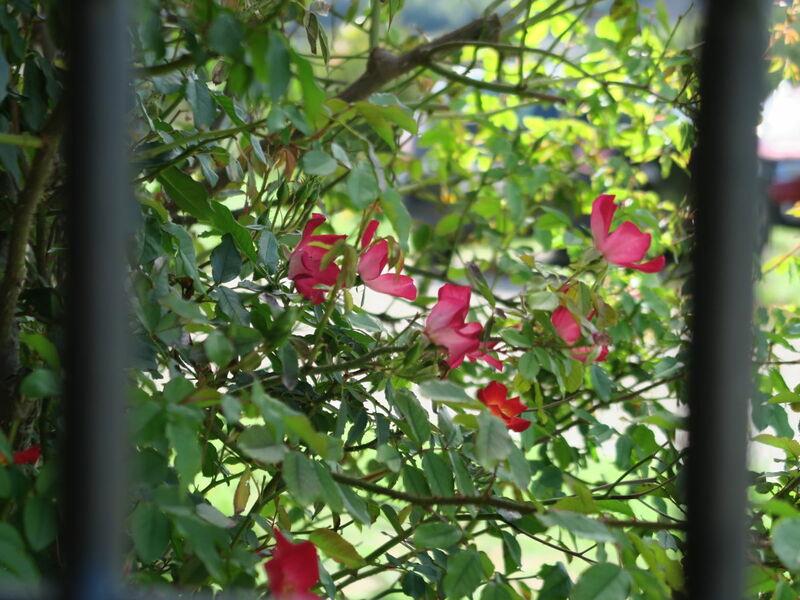 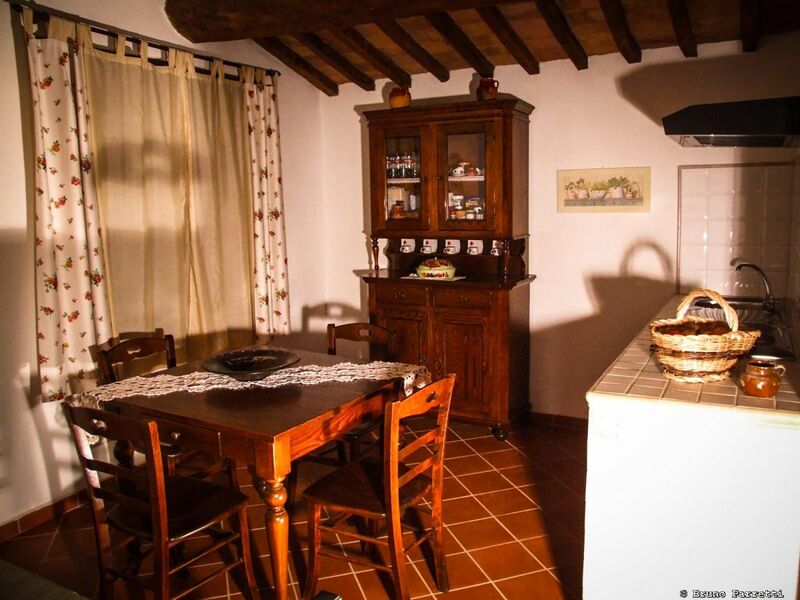 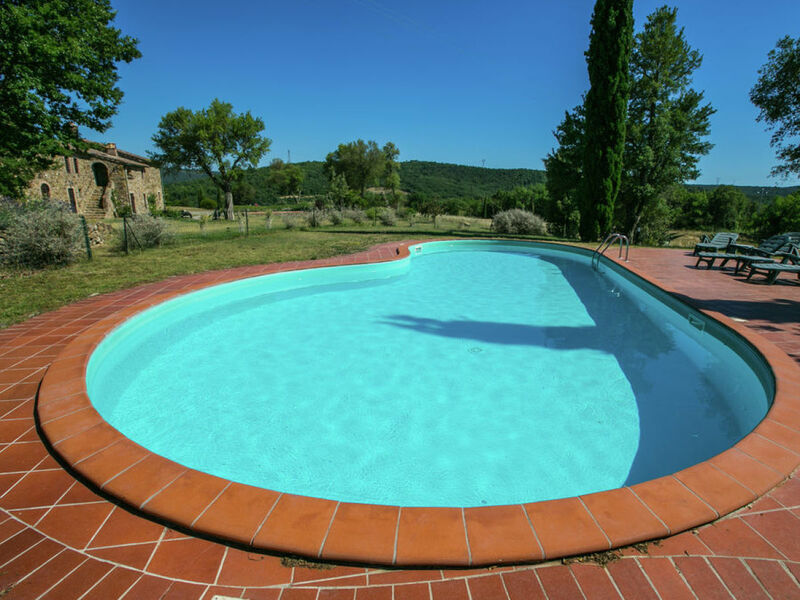 The holiday apartment has a separate entrance and a comfortable outdoor space for dining and relaxing outdoors, with a wonderful view of the garden and the surrounding Tuscan countryside. 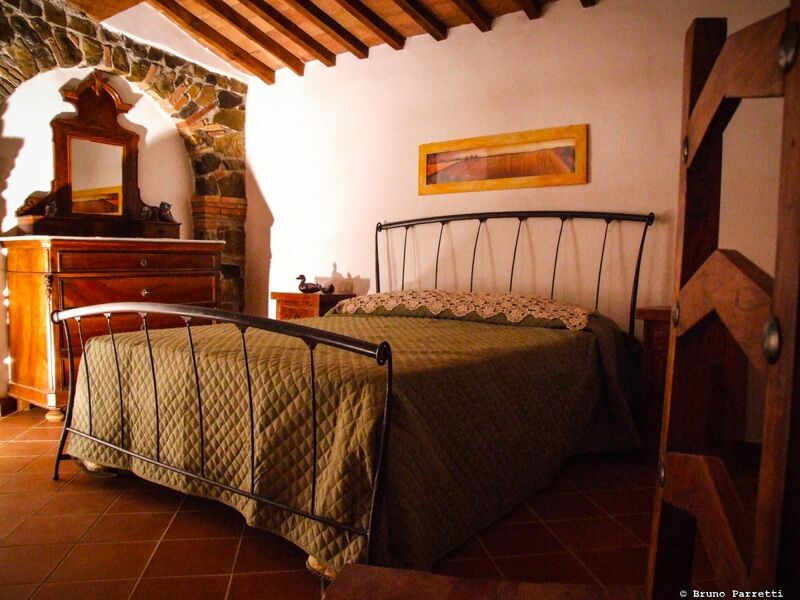 Inside: a living room with kitchenette and sofa bed, a double bedroom and bathroom with shower. 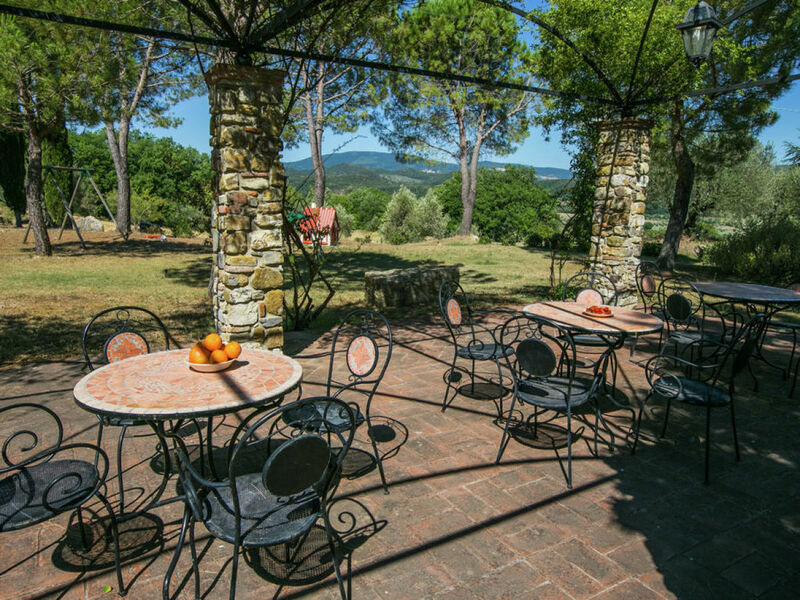 Guests can also use of the garden with pergolas and areas for relaxation, a wood oven and barbecue, as well as the panoramic pool. 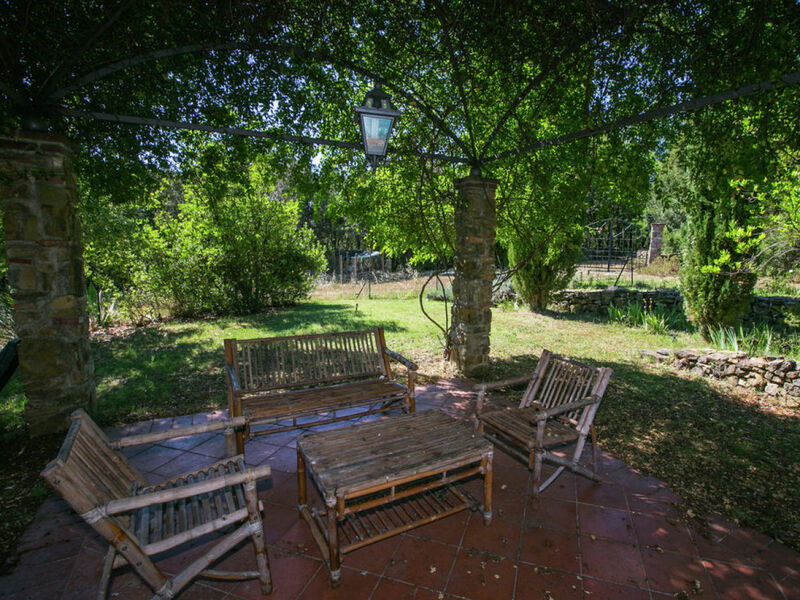 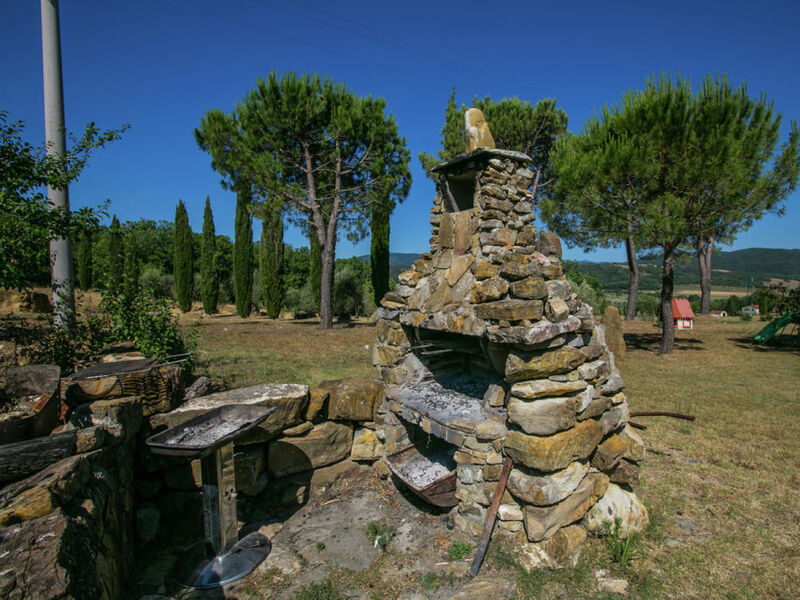 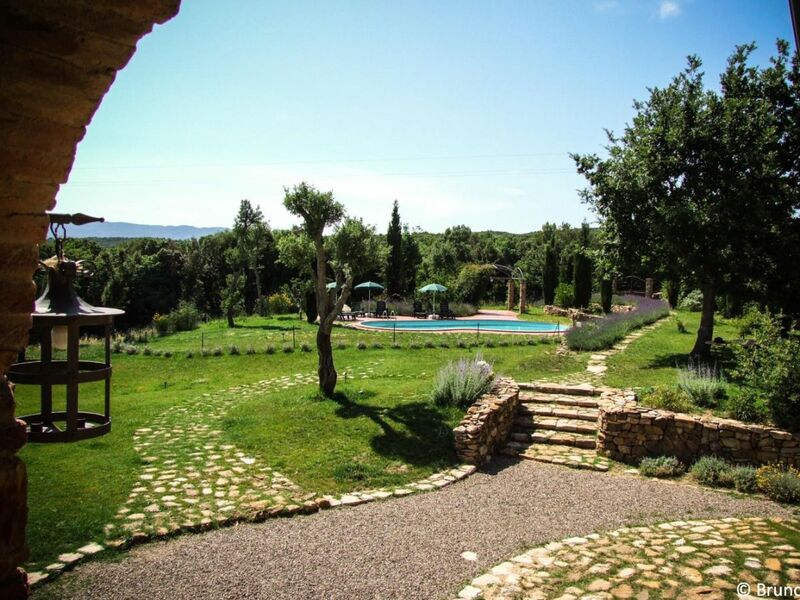 The property has an area of ​​about 30 ha (hectares) and with its forests, fields, the river Cornia and olive groves, guarantees absolute relaxation, ideal for nature lovers. 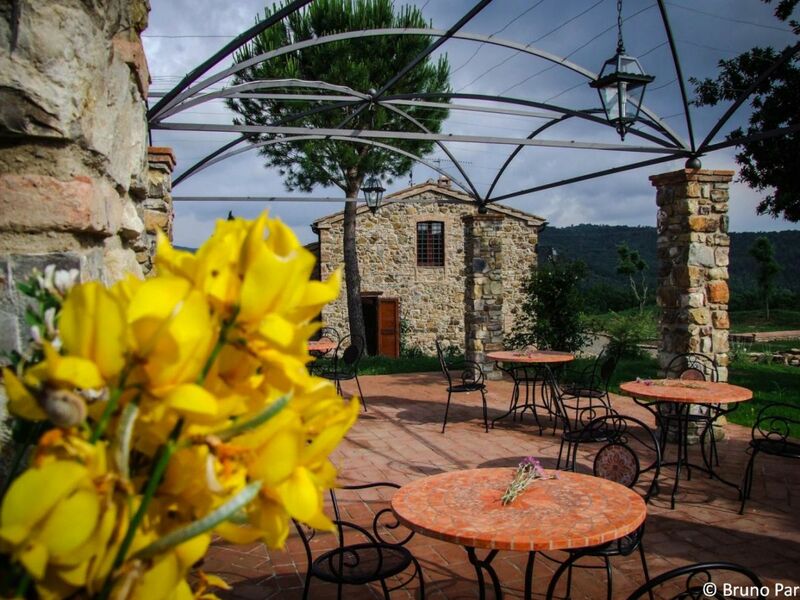 A short distance the beautiful medieval village of Suvereto, Massa Marittima, the Gulf of Baratti, numerous natural parks and historical and archaeological interest. 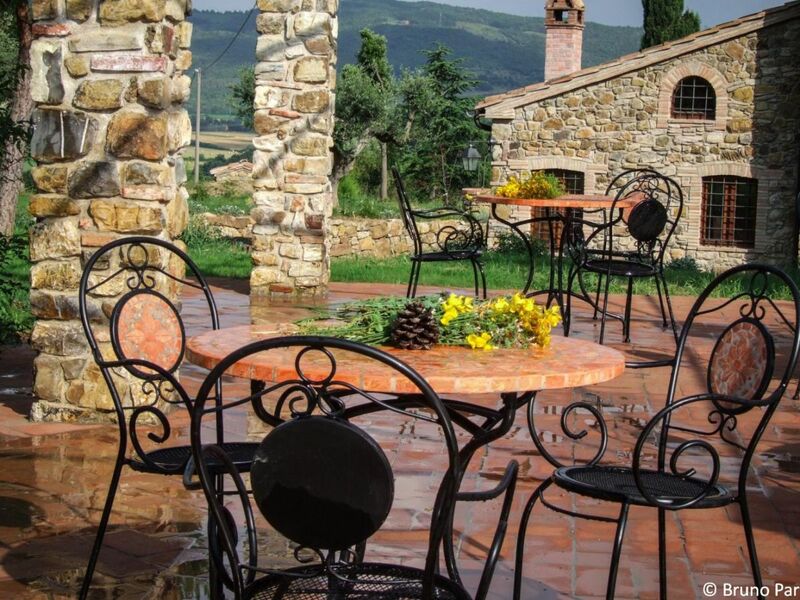 In about an hour you can reach Volterra, San Gimignano, Siena and Pisa. 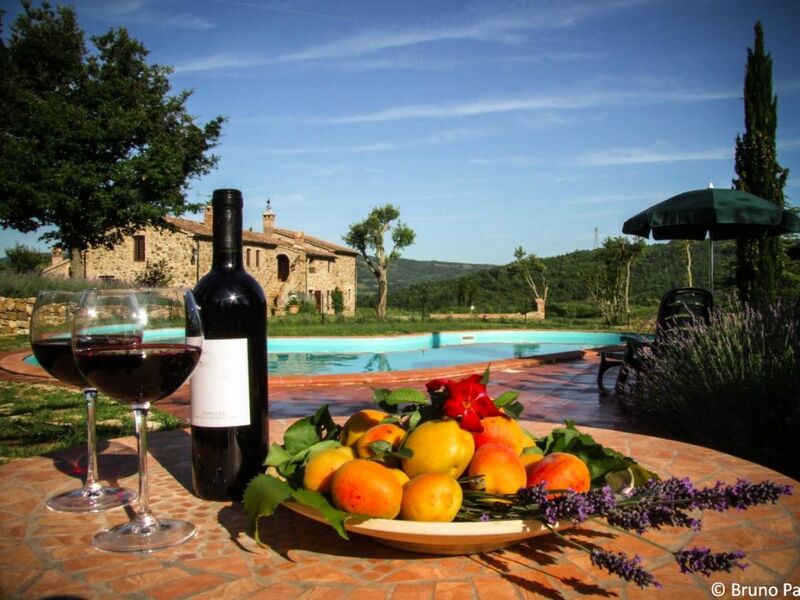 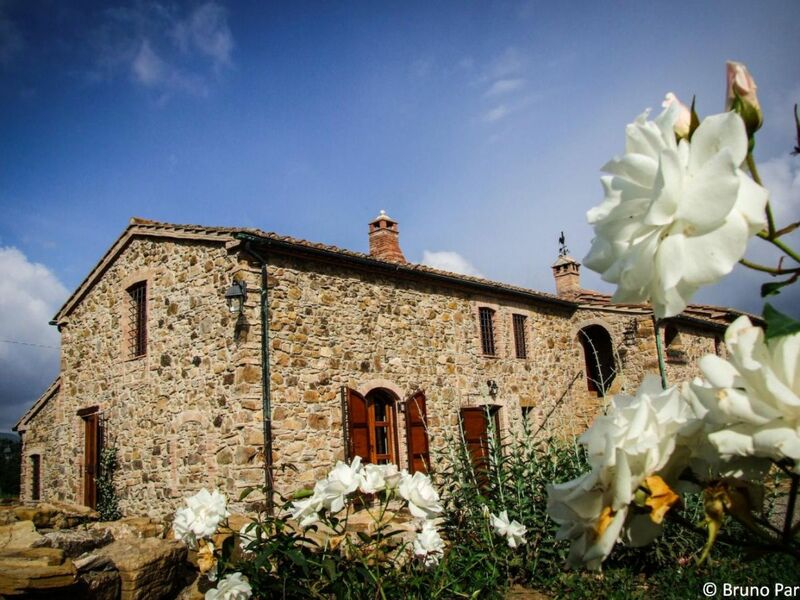 The perfect place to discover the "real Tuscany"!